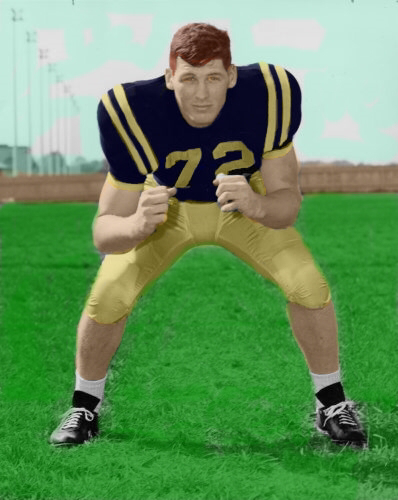 Chuck Boyer was a 2-year letterman and starting offensive guard for the Navy Midshipmen during the 1969-1970 seasons. ​*Also, note that this file does not have every single college alumni. The alumni listed are strictly players that either lettered, won a postseason accolade or registered statistics that were found on their respective college sites.